During his early life, people recognize him as a brilliant person. However, he did not want to learn. He returned home even though he was enrolled to a law school. It seems that he did not like law. It was funny to know that when Leo Tolstoy was a child, he and his brother made a club. If someone wanted to be the member in the club, he or she had to stand on the corner of a room and should think nothing for a half hour. 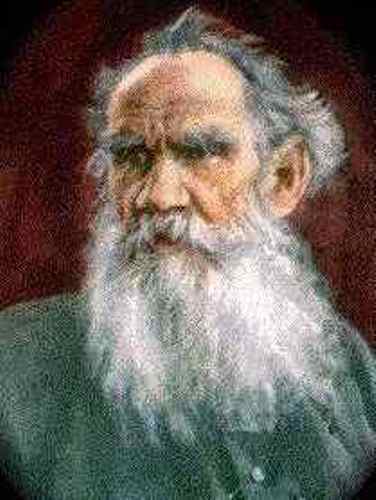 Leo Tolstoy is one of the few writers who had problem with gambling. Mahatma Ghandi and Martin Luther King were the two persons inspired by the philosophy of Leo Tolstoy. 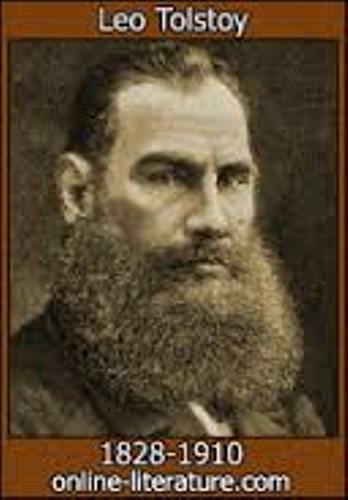 Since Leo Tolstoy was an anti government person, his life and act was always watched by the Russian secret police. 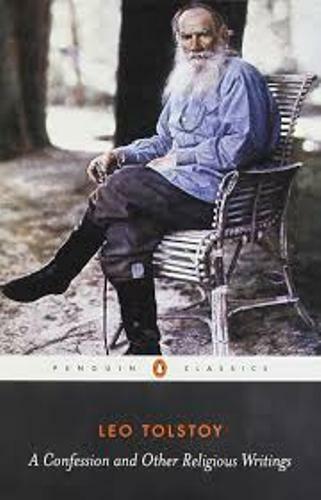 Leo Tolstoy died because of pneumonia. He was found died at the Astapavo train station. He was treated with camphor and morphine before he died. Leo Tolstoy was a wonderful author. His famous character, Anna Karenina was linked with his death even though Tolstoy did not die under the train. Many people call him as the greatest novelist ever. You can read his famous novel, War and Peach. It contains more than 400,000 words. The novelists who called him the greatest novelist ever were James Joyce, Faulkner, Virginia Woolf, Chekov and Nabokov. Check James Joyce facts in detail. 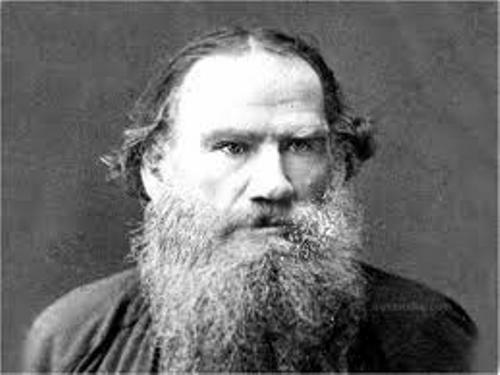 After the hit of Anna Karenina, Leo Tolstoy became a rich and noble man. He had a lot of money from his popular writing style. Even though he had much money in the pocket, he never forgot to give his wealth to beggars. It made his wife, Sofya left him. 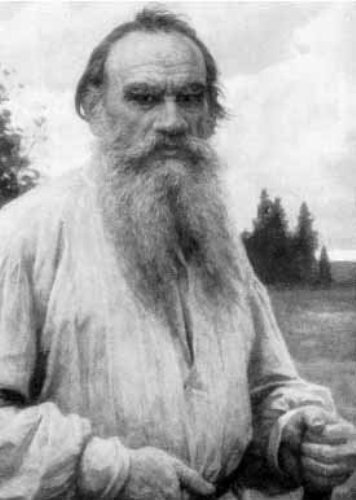 After the abandoned marriage, Tolstoy decided to become a wandering person. Do you have any objection on facts about Leo Tolstoy?